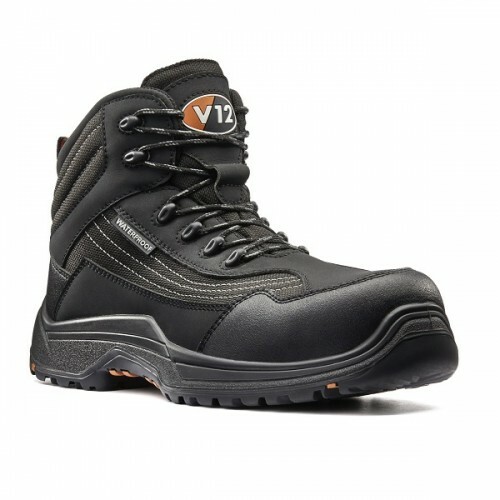 A waterproof and breathable hiker bootcombining a nubuck-feel finish and woven fibreupper. 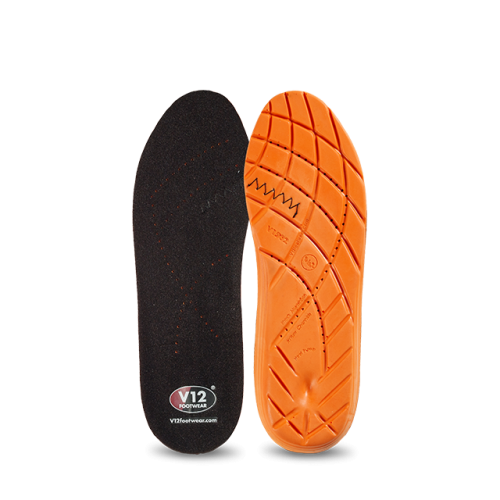 A lightweight composite midsole andtoecap make the Caiman incredibly light andcomfortable, reducing fatigue. 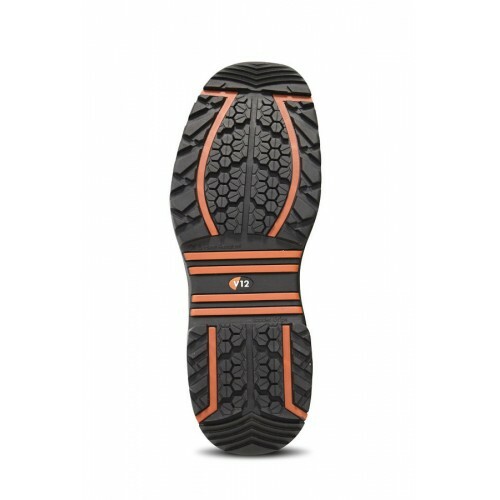 A shock absorbing,reinforced heel and a scuff cap make the bootvery durable; and the innovative IGS sole unitprovides superior grip and stability.